Three years ago, Jeff Bezos promised that Amazon would have soon started delivering goods with drones. “I know this looks like science fiction,” the Amazon CEO told a 60 Minutes reporter “but it’s not”. Bezos’ announcement brought a lot of interest, but most of the audience thought it was a publicity stunt in order to move attention on Amazon right before Christmas. As a matter of fact, USA federal laws forbid commercial drone to fly over populated areas. Despite the laws, companies seem still dedicated to the accomplishment of this dream: Amazon released an update to its Prime Air program; Google wing’s executives declared that by 2017 they will perform deliveries via drone; Walmart has asked to the FAA (Federal Aviation Administration) the license to test drone delivery; while venture capitalist are investing in drone delivery startups. But what make drones communities believe that their future will be in the delivery’s network ? Assuming the technology works, do the economics make sense? 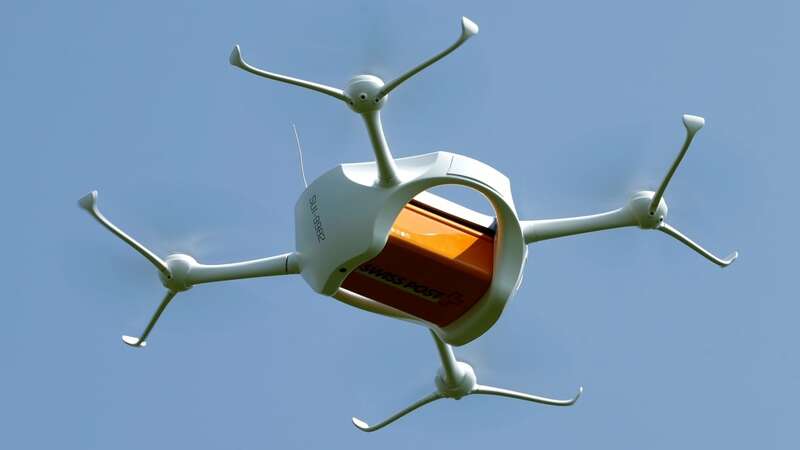 Yes, drones have lot of advantages compared to traditional delivery vehicles. Unmanned quadcopters rapidly delivering packages to our doors, eliminating both wait times and the cost of human labor: this is what the future seems to hold. Yet, if we analyse this issue from a more practical view, we will immediately find some obstacles. Delivery economy is driven by two key factors: route density and drop size. Route density is the number of drop offs you can make on a delivery route, often called a “milk-run” in industry parlance. Drop-size is the number of parcels per stop on the milk run. If you make lots of deliveries over a short period of time or distance, the cost per delivery will be low. Likewise, if you drop off lots of parcels at the same location, the cost per parcel will be low. From this perspective, drone delivery does not seem to be a good competitor. If we compare drone delivery with the traditional delivery truck, we will immediately notice the problems generated by drone delivery. 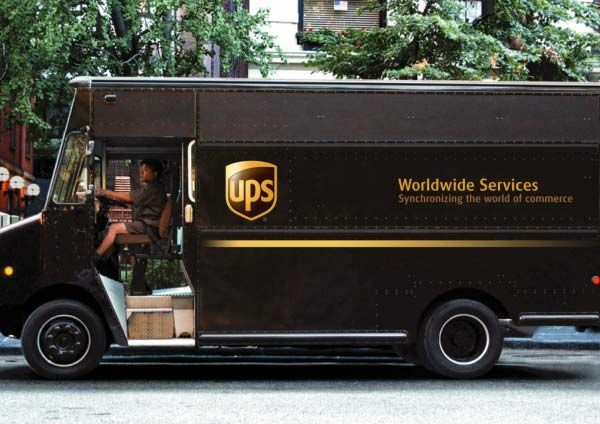 A delivery truck from UPS makes an average of 120 stops a day to deliver hundreds or thousands of packages. On the other hand, drones can transport just a package at the time and they need to get back to the warehouse in order to take the next package and recharge the batteries. But, if we take a closer look to this issue, we will have to face another problem: how many kilometers a drone can travel ? In his promo, Amazon showed his drone delivering a pair of shoes to a house far 25 kilometers from one of its warehouse. But what if you live further than that ? In addition, what Amazon will do when someone is asking for 30 kilograms of diapers ? Drone delivery, right now, seems to work only on a theoretical prospective. Nevertheless, some statistics seem to put aside these issues. Amazon has noticed that 86% of its packages weigh less than 2 kg; for what concerns distance, Walmart has discovered that 70% of Americans live within 8 kilometers from one of their stores and Amazon once again has declared its willingness to relocate their warehouses closer to the customers. This will undoubtedly bring down waiting time, making it possible for drones to deliver goods directly to the customers’ houses. But what about delivery costs ? There haven’t been many analyses of drone air freight costs. The ones that do exist suggest that drones have the potential of being both faster and cheaper than delivery costs. In a report by ARK Invest, Tasha Keeney suggests that Prime Air could cost Amazon only 88 cents per delivery. If Amazon charged customers $1 per delivery, Keeney estimates, the company could earn a 50% return on its investment in drone infrastructure while offering same-day delivery that is significantly cheaper than current alternatives. The analysis is still mostly speculative. Keeney imagines that 6,000 operators who earn $50,000 per year will operate 30,000 to 40,000 drones. Each drone will make 30 deliveries per day. Her analysis ignores depreciation, and questions like: “How will drones avoid airplanes and deliver packages in Manhattan?”. Keeney’s assumptions also stick to the middle ground: She presumes that Amazon will gain permission to fly drones out of sight, with each operator responsible for 10-12 drones, but not that Amazon will soon automate the entire process. That said, other analyses, which assume that more pilots will be needed, put the cost closer to $10-$17 per delivery. Anyway, all these analysis did not consider one thing: drones can go everywhere. Matternet, the startup founded by Andreas Raptopoulos, is completely aware of this unique features that drones have. Thus, Matternet is not just planning a drone delivery network. It has already run one—in Lesotho, a landlocked country surrounded by South Africa. In Lesotho, almost 1 in 4 adults has HIV, and even in the capital, paved roads are scarce, which makes it difficult to transport goods. So Matternet’s drones delivered blood samples from clinics to hospitals where they could be analyzed for HIV/AIDS. The drones flew without a human pilot and had clear landing areas where they recharged automatically. Matternet CEO Andreas Raptopoulos says it took their drones 15 minutes to fly 4.4 pounds of cargo 6.2 miles, and that the Maseru network successfully covered an area 1.5 times the size of Manhattan. It was a good price point. Even though the pilot took place several years ago, Raptopoulos says that each delivery cost only 24 cents. When it will happen ? Drones are in a situation similar to the one faced by self-driving cars. Companies have demoed the technology, so the real obstacle is the legal and regulatory environment. In both cases, this means integrating the technologies into daily life could take a long time. Despite the current inability of drones to match the efficiency of a delivery truck’s milk run, the economics of delivering air freight by drone seem compelling. That’s why Amazon and Google are investing in the R&D. That’s why Matternet is testing drone deliveries with Swiss Post and Swiss World Cargo. And that’s why the drone community expects deliveries to happen. In the meantime, drone deliveries will probably get their start in remote areas like Lesotho, where surely they are more in need.